The humans are grasping for wisdom on their own terms and grasping for wisdom apart from God leads to sin. Longman also refers to the oracle in Ezekiel 28 where the king of Tyre is said to have been in the garden of Eden (v. 12-13). This oracle may help us better understand the message of Gen. 3. Longman draws a connection between the king and Adam, both of whom were originally wise. However, wisdom is not permanent; one can lose it. And the trigger to the loss, at least in this case, is pride, a turning to the self. Pride attributes wisdom and its benefits to oneself: “because you think you are wise, as wise as a god” (Ezek. 28:6). We saw that Adam and Eve exercised their pride by asserting their moral autonomy in the garden. They no longer cared about what God said was right and wrong, but they arrogated to themselves the right to define moral categories. 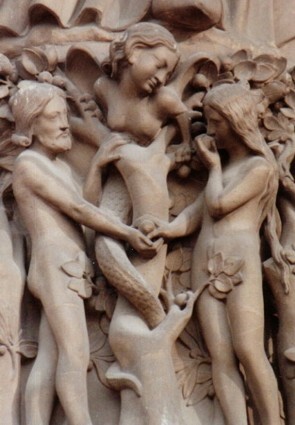 Perhaps the story of the man and the woman in the garden is not so much a story about a crafty serpent and a magical tree as it is the story of the proper origin and focus of wisdom. 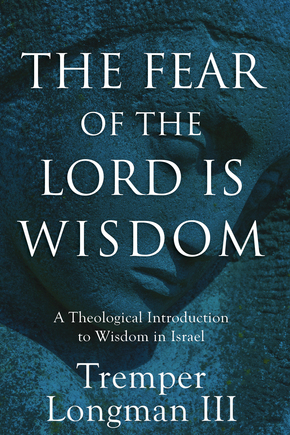 Is wisdom and the loss of wisdom a theme in Genesis 3? What is the purpose of this story in the opening chapters of Genesis? You may also comment on The Fear of the Lord at Jesus Creed. This entry was posted in Adam, Bible and tagged Tremper Longman III. Bookmark the permalink.